Today marks the release of Utada Hikaru’s highly anticipated 7th Japanese studio album “Hatsukoi“! This is her very first studio album since transferring labels to Epic Records Japan, a sub-label of Sony Music. 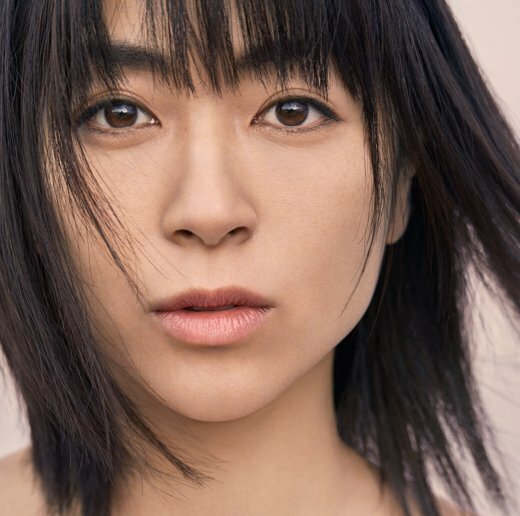 “Hatsukoi” is one of the many releases to celebrate Utada’s 20 years in the entertainment industry. A Japanese tour has been announced to promote the album and further celebrate her anniversary. In December 1998 Utada made her mark on the scene be releasing her debut single “Automatic/time will tell“. It went on to sell a massive 2 million copies. Today a special documentary will also be airing in Japan on the television show M-ON! It focuses on the creation of the title track MV “Hatsukoi”, including in-depth talks with Utada and the director of the MV Yasuhito Tsuge.